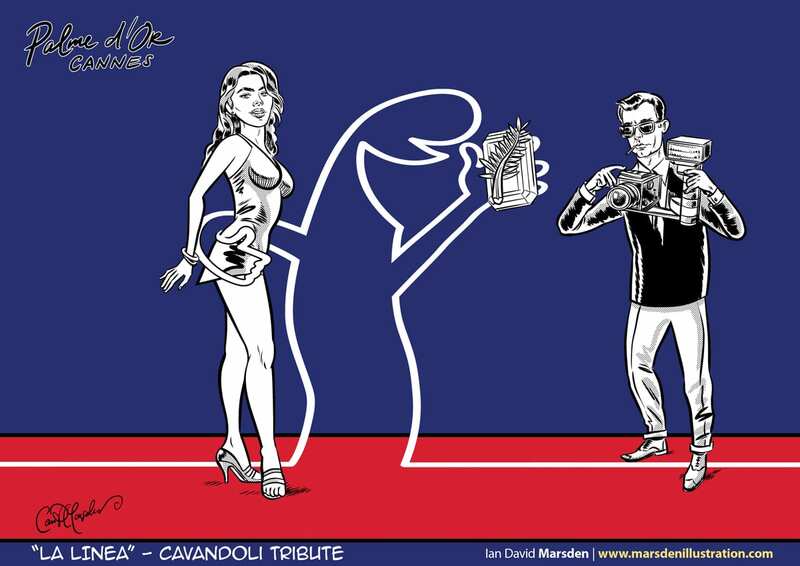 A tribute to the amazing imagination, humor and art of famous Italian Cartoonist Osvaldo Cavandoli creator of La Linea. Here is my contribution to the exhibition and Tribute Book. I will most likely be present in person at the opening ceremony also.